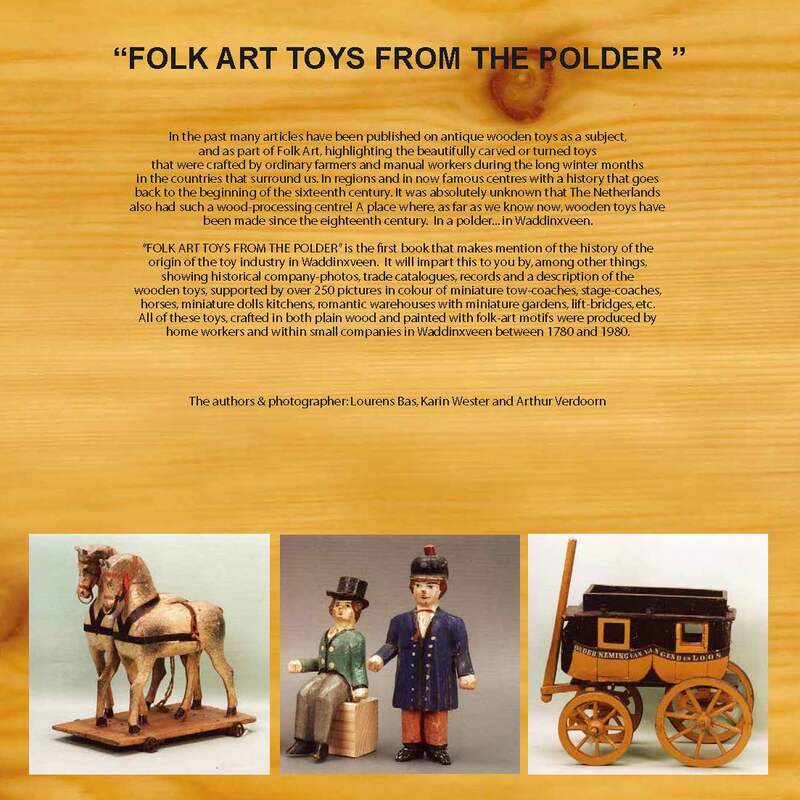 In the past many articles have been published on antique wooden toys as a subject and as part of Folk Art, highliting the beautifully carved or turned toys that were crafted by ordinary farmers and manual workers during the long winter months in the countries that surround us. 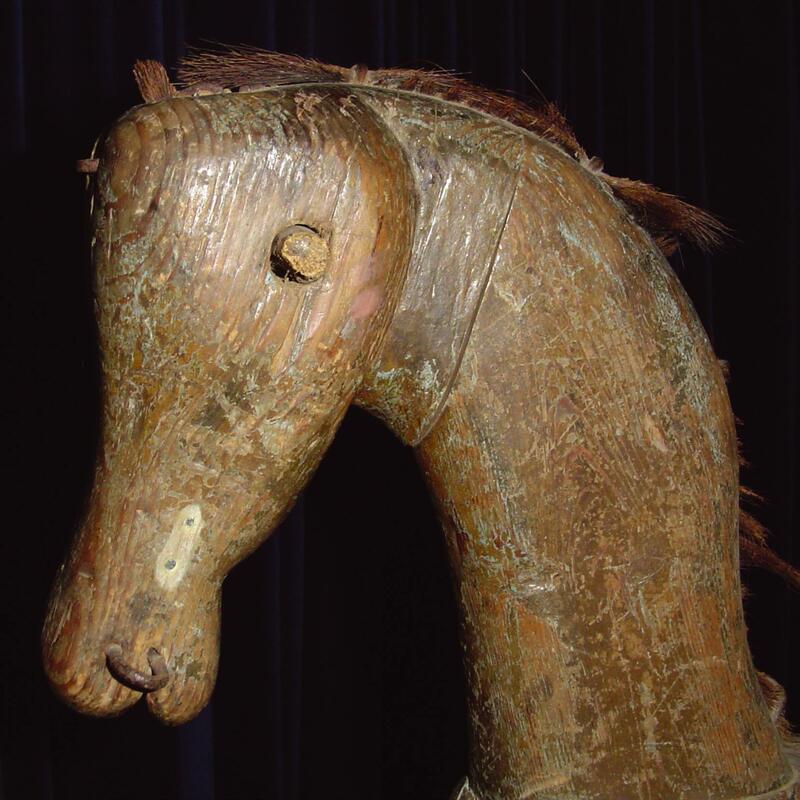 In regions and in now famous centres with a history that goes back to the beginning of the sixteenth century. 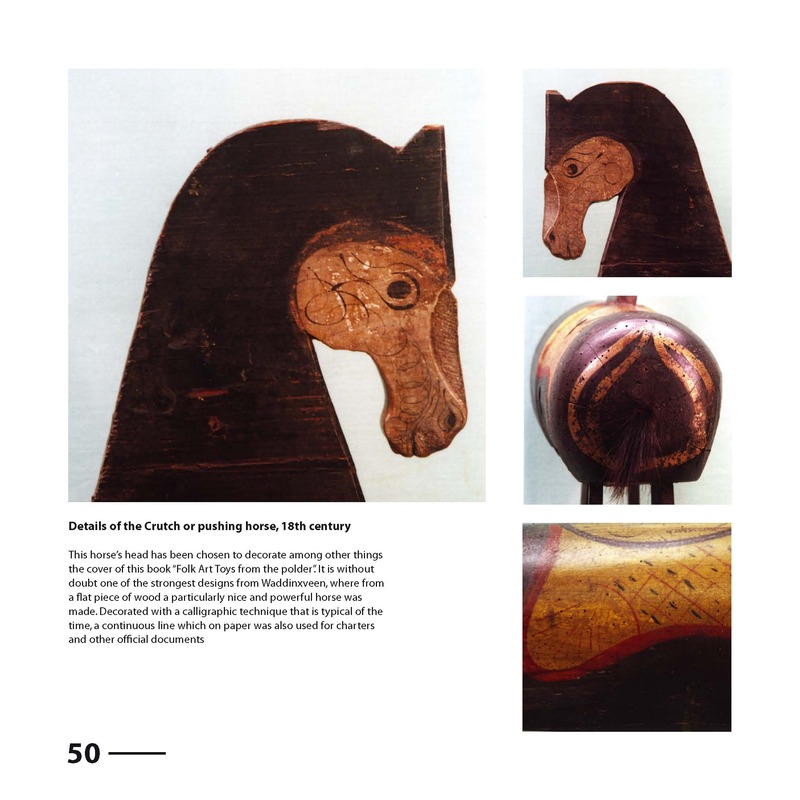 It was absolutly unknown that The Netherlands also had such a wood-proccesing centre! 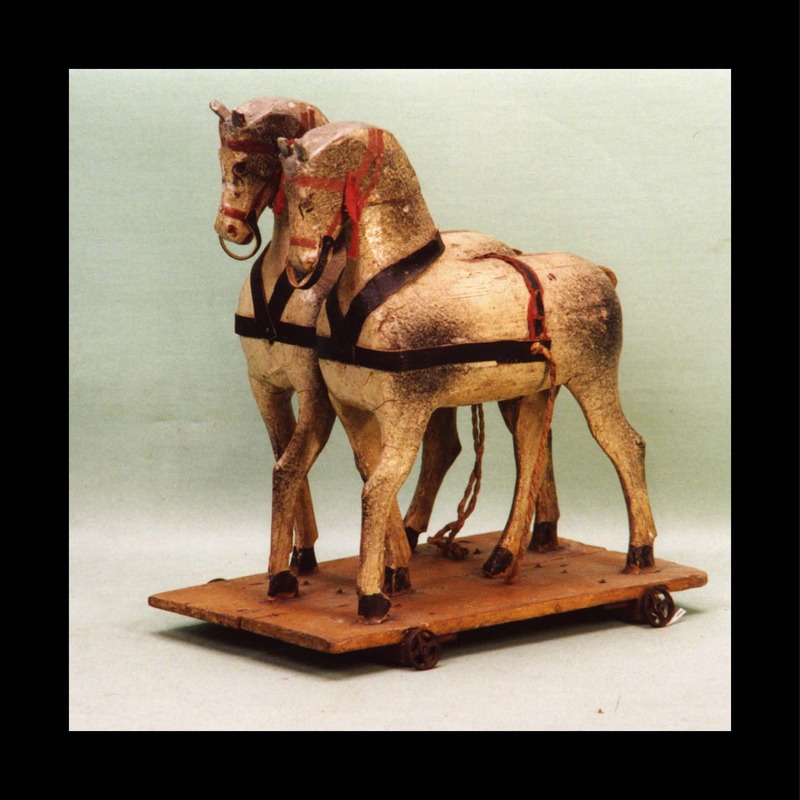 A place where, as far as we know now, wooden toys have been made since the eighteenth century. In a polder…. in Waddinxveen. 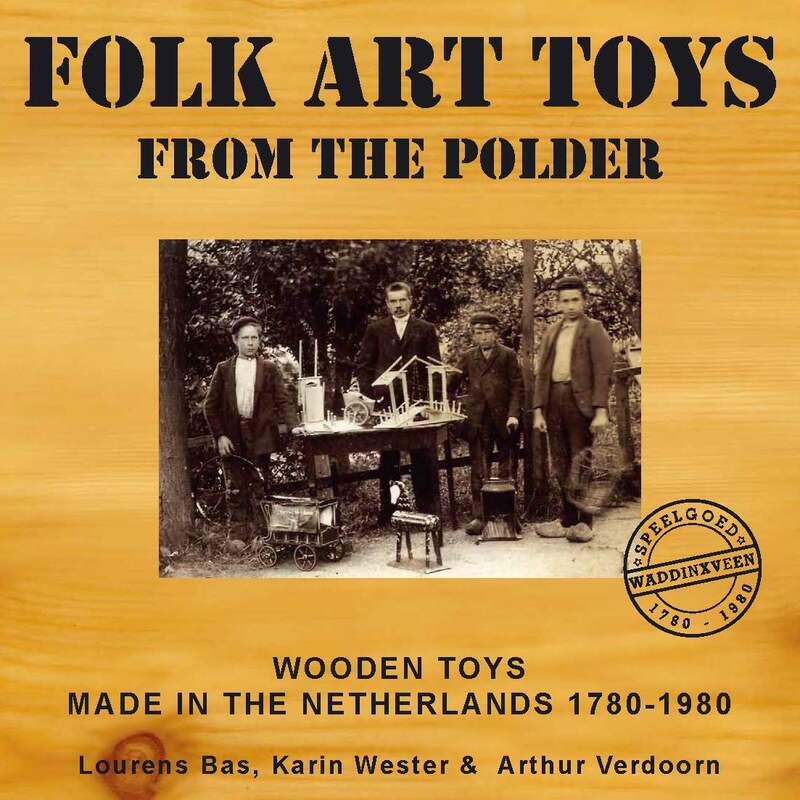 “FOLK ART TOYS FROM THE POLDER” is the first book that makes mention of the history of the origin of the toy industry in Waddinxveen. 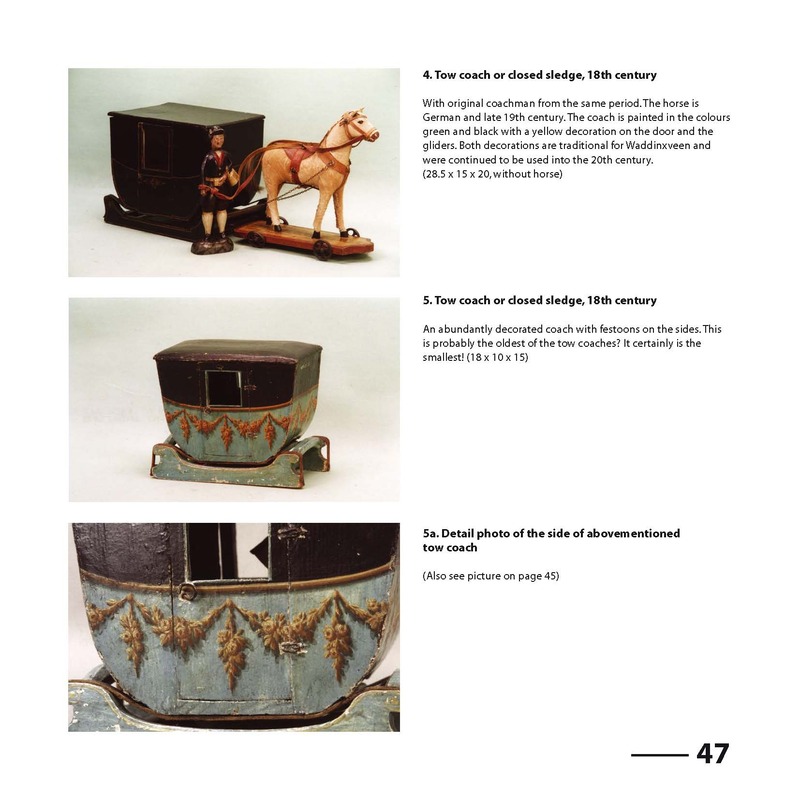 It will impart this to you by, among other things, showing historical company-photos, trade catalogues, records and a description of the wooden toys, supported by over 250 pictures in colour of miniature gardens, lift-bridges, etc. 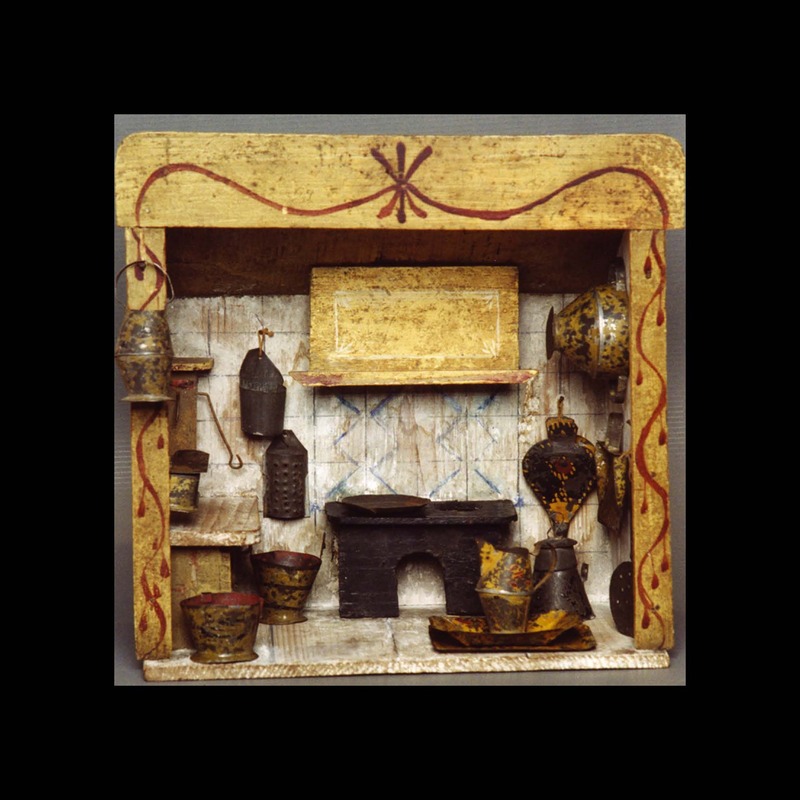 All of these toys crafted in both plain wood and painted with folk-art motifs were producted by home workers and within small companies in Waddinxveen between 1780 and 1980. 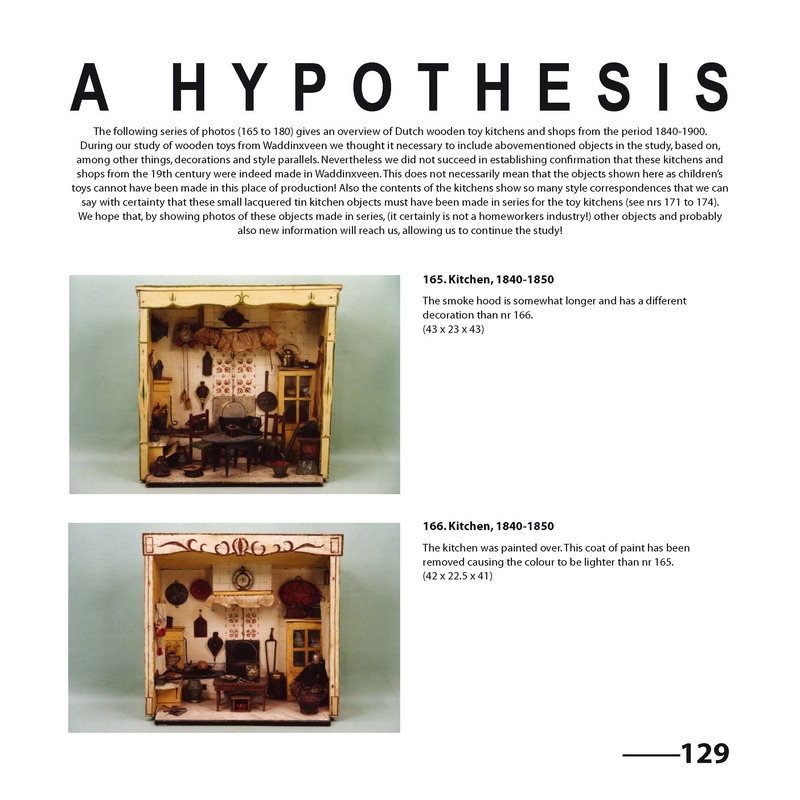 Price: € 30,00 (shipping not included). 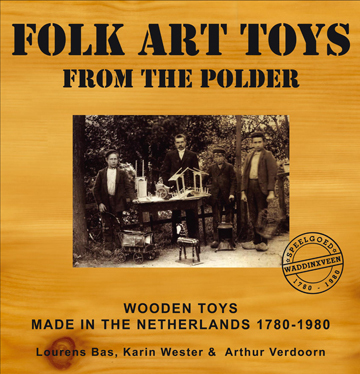 Only available in English and Dutch. 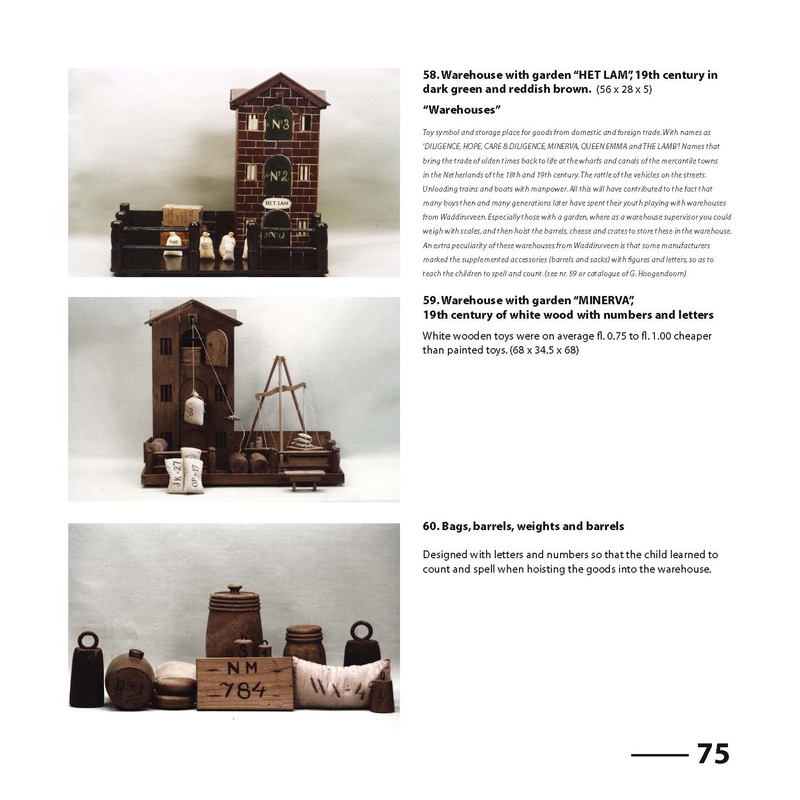 If you have any questions about this book, please feel free to contact me and use the ‘Contact & Order‘-form. 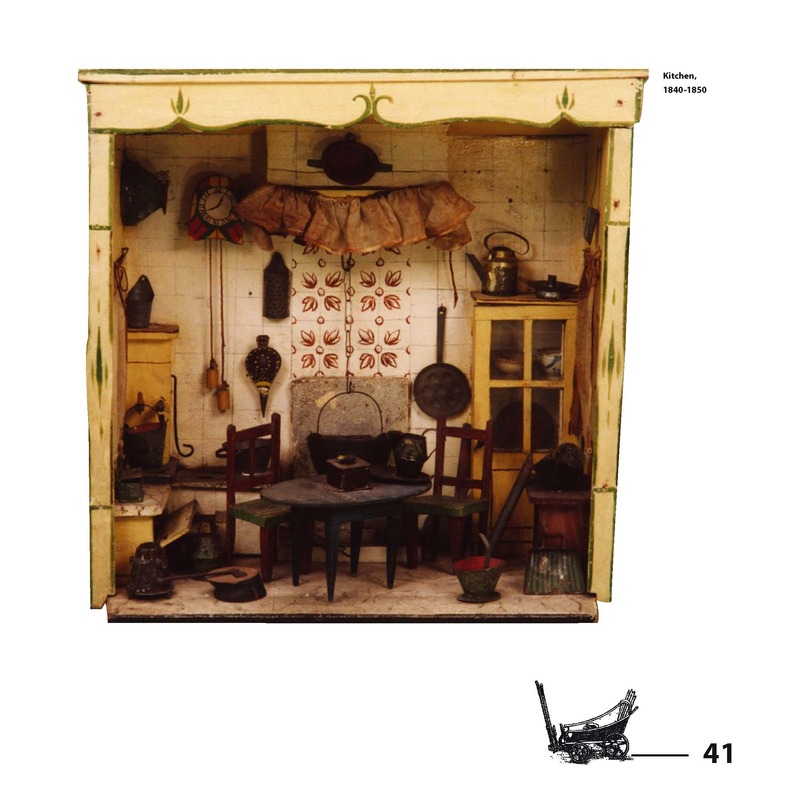 A video-DVD is added showing over 50 animated Martin figurines. 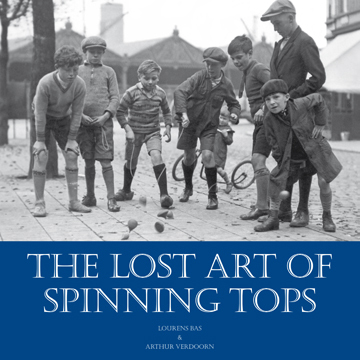 "The lost Art of Spinning Tops" describes the exciting journey of the top from then up to the present day. 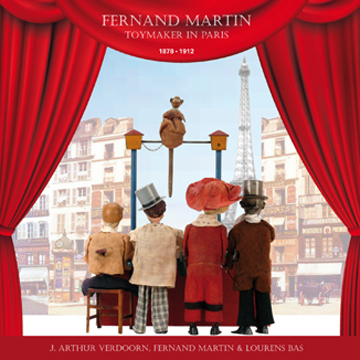 © 2019 Fernand Martin Toys. Designed by Sightdraft | Cookie declaration‎ | Privacy statement‎.